Size: 4XL, Color: Charcoal Heather (-) is currently out of stock! 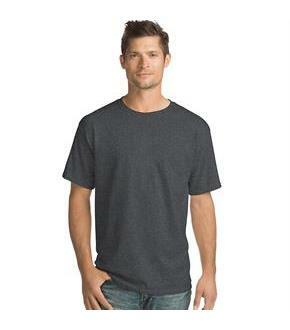 Experience real comfort with the Hanes ComfortSoft Tee.Made with 5.2-oz. 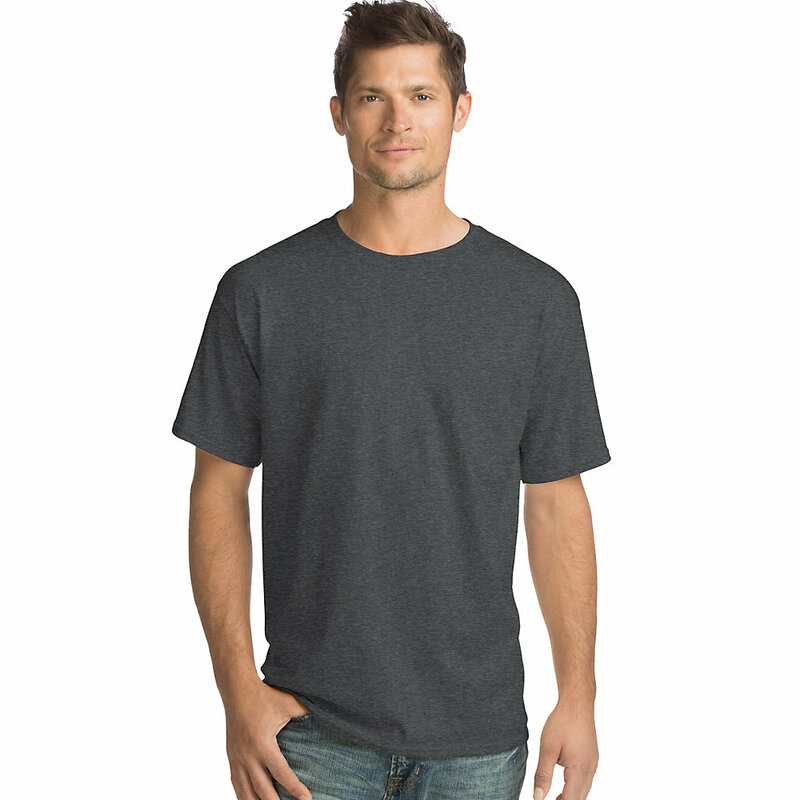 super soft cotton.Preshrunk for a perfect fit.Double-needle stitched sleeves.Lay Flat Collar.Shoulder-to-shoulder taping.Tag-free for added comfort.